Trips meet from Lochsa Lodge in Powell, ID. 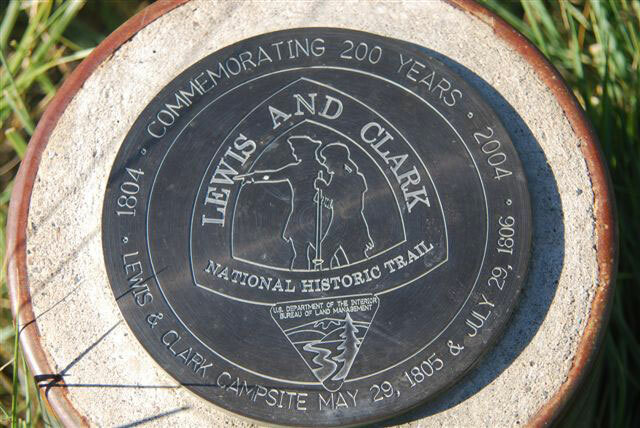 Our stops focus on Lewis & Clark campsites and other significant sites mention in their journals. Some thickly wooded near watering holes and some are along the open ridge line with mountain views for miles. Every stop includes full historical interpretations plus discussions during hiking/walking breaks. This is the extended itinerary allowing for comprehensive stops at all L&C historically significant sites, weather and conditions permitting. There is single-track/off-road hiking. See sample itinerary for complete list of sites.